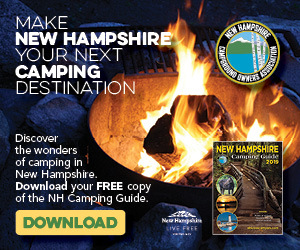 With plentiful and beautiful lakes, rivers, and a nice slice of Atlantic shoreline, New Hampshire beckons to people eager to get out on the water with canoes, kayaks, and other paddling crafts. Many state-managed boat ramps or boat ramps at marinas allow plenty of places to get from the land onto the water. 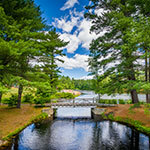 Propel yourself on scenic Purity Lake in the majestic White Mountains. Family-owned Purity Spring Resort offers guests complimentary kayaks, canoes and rowboats for exploring its scenic natural wonderland of unblemished shorelines, sandy beaches, bogs, heaths and islands. There’s great fishing for pickerel, small mouth bass and panfish, perch and sunfish for the young folk. Move along at your own pace while gazing at one of New Hampshire’s incredible landscapes of forest, mountains and water. Enjoy warm country lodging, meals at the resort's restaurant & pub, an indoor pool, and fitness center. This remarkable setting has made it a popular vacation destination for couples, families and groups as well as for special occasions and gatherings. Come for the paddling and stay for a whole lot more. 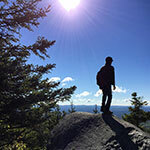 At the Great Glen Trails in Pinkham Notch, New Hampshire, we offer adventures in all shapes and sizes. During the spring and summer you can set out on a hike, run, or bike ride on any of our scenic trails through New Hampshire's White Mountains. 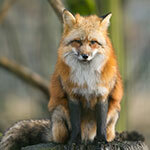 Or join us for a guided bird watching tour or a paddling trip on the Androscoggin River. In winter, the cross country skiing and snowshoeing is absolutely glorious. Our trail system of easy and rolling terrain allows skiers of all abilities to find the right level of activity, challenge, and fun. The trails are groomed with both double tracks and a skating lane and run through the forests at the base of Mt. Washington. And the SnowCoach makes everything accessible to all, with or without skis. It's the natural vacation plan for you and your family. 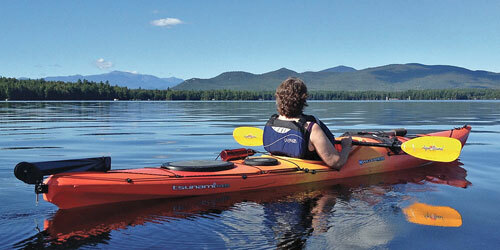 The Boston Globe rated Lake Umbagog the fifth-best kayaking locationin New England. Canoes, kayaks, and rowboats are available for rent. See full description of Umbagog State Park. A variety of non-motorized boats, including canoes, kayaks, paddleboards, and rowboats, can be rented at this park on White Lake. See full description of White Lake State Park. Androscoggin Wayside Park is on the Androscoggin River, within Thirteen Mile Woods. It is a favorite location for canoeing. No restrooms are available. The lake on this park is open to boaters. Kayaks and canoes are available for rent. 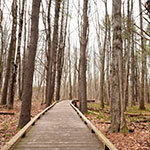 See full description of Greenfield State Park. Paddling is done at this lakeside park. There is a boat launch. Concession rents out paddleboards, kayaks, canoes. See full description of Pawtucketaway State Park. 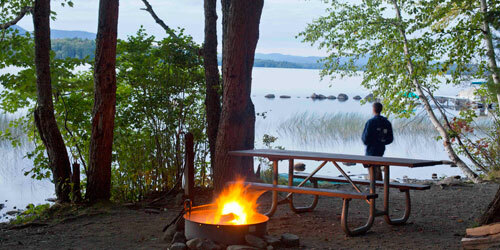 Boating, canoeing, kayaking and paddling are welcome on Newfound Lake at Wellington State Park. A boat launch next to the park is managed by N.H. Fish & Game. 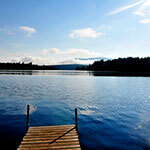 Its allows year-round access to Newfound Lake and access to the park. See full description of Wellington State Park. 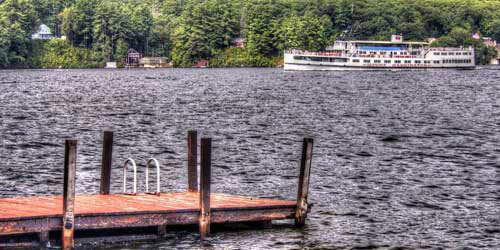 Mount Sunapee State Park Beach offers swimming, boating and other water sports. Canoes, kayaks, and paddle boats are available for rent. 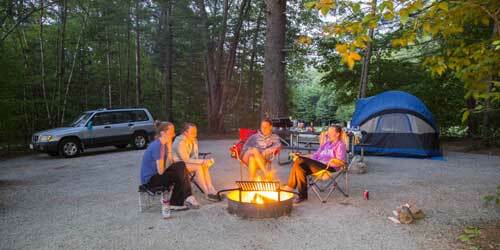 See full description of Mount Sunapee State Park.